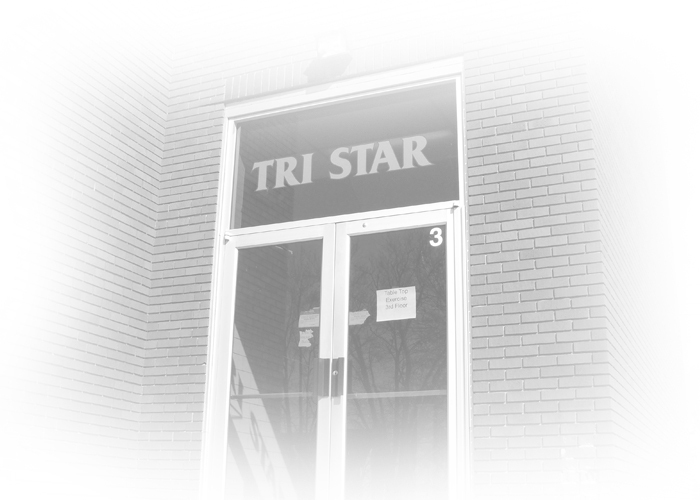 TRI STAR CAREER COMPACT – Career Technical education at its best! Nine schools in Mercer and Auglaize counties make-up Tri Star's Career Technical district. These nine districts have developed a curriculum of programs for junior and senior students who have an interest in a Career Technical field. The goal of Career Technical education is to help students develop skills that will be valuable throughout their life. Career technical education is the "equal choice, not the alternative choice".